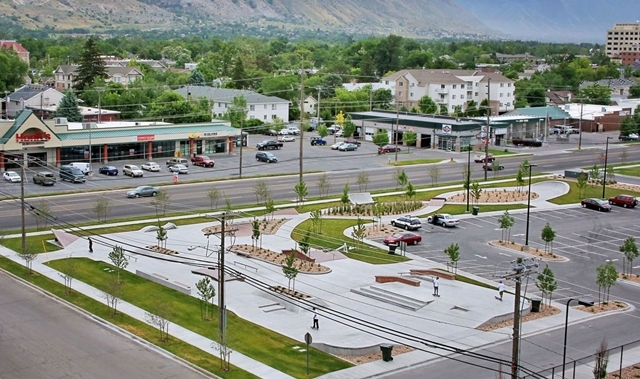 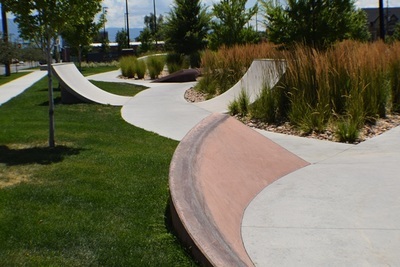 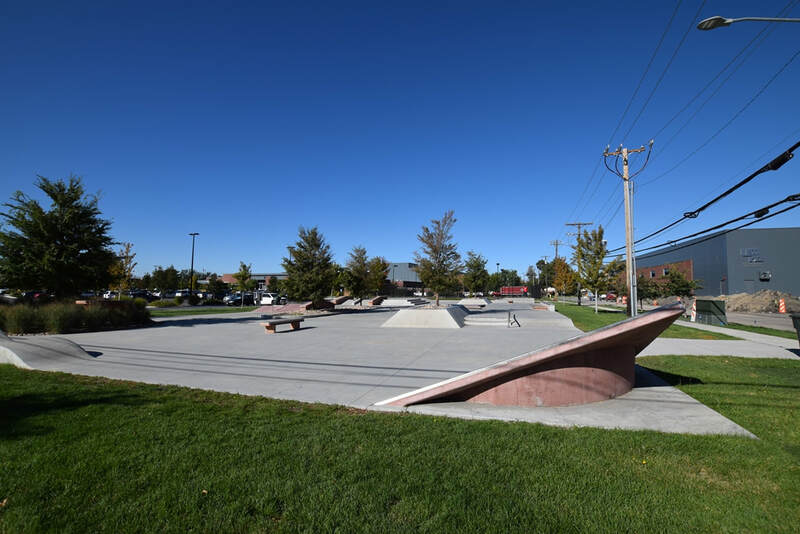 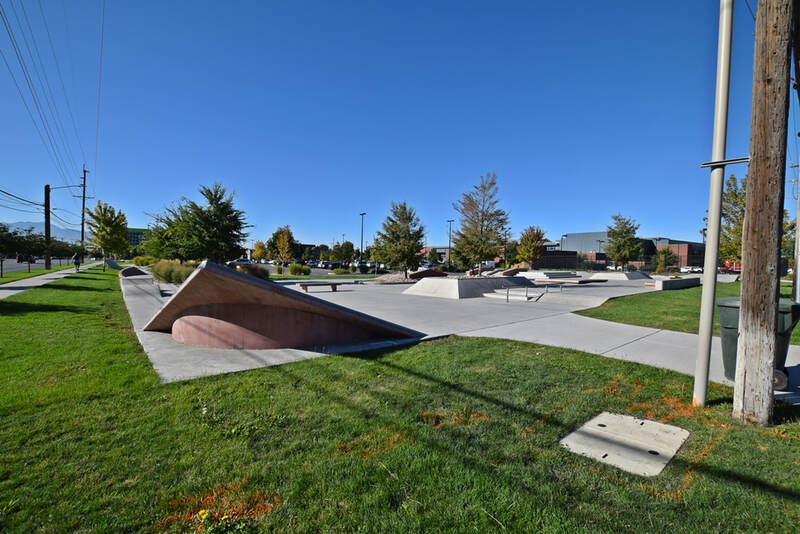 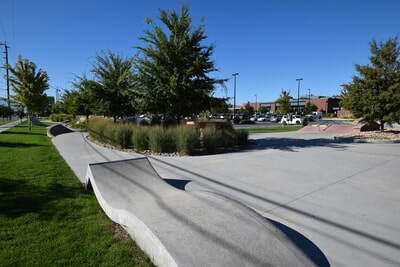 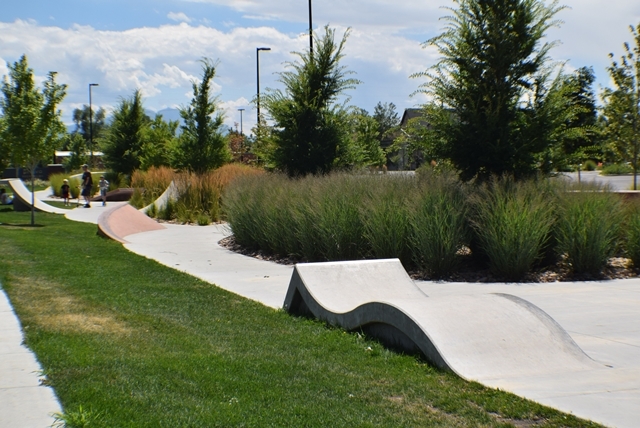 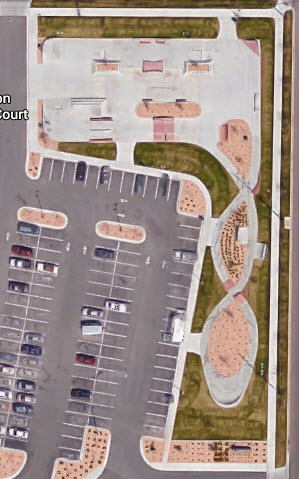 Leveraging the resounding success of our skateable sculpture garden in South Jordan, Utah, Spohn Ranch was selected as the design-build partner for this modern plaza. 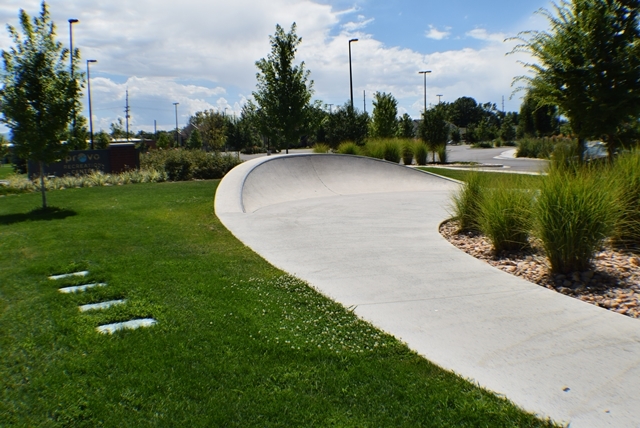 Problem soils and an existing bowl-centric park on the other side of town steered the design to an above-ground plaza with a sculptural skate path. 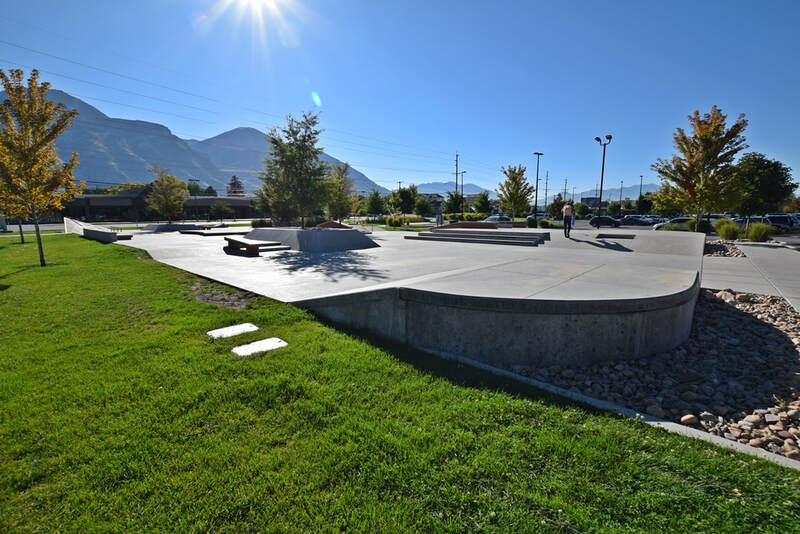 Tinted concrete creates an inviting aesthetic and helps frame the park against the surrounding mountains. 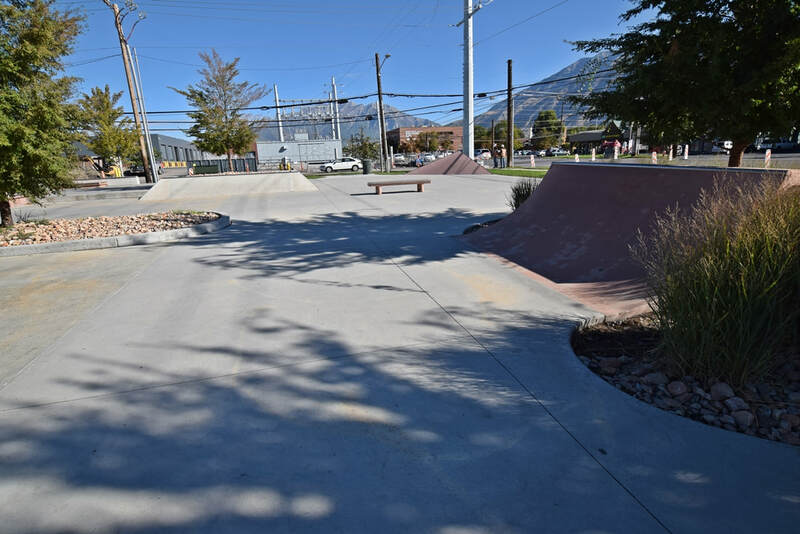 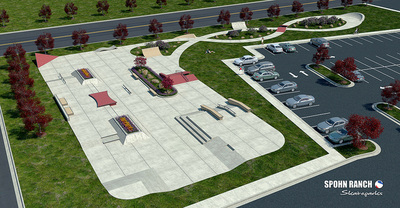 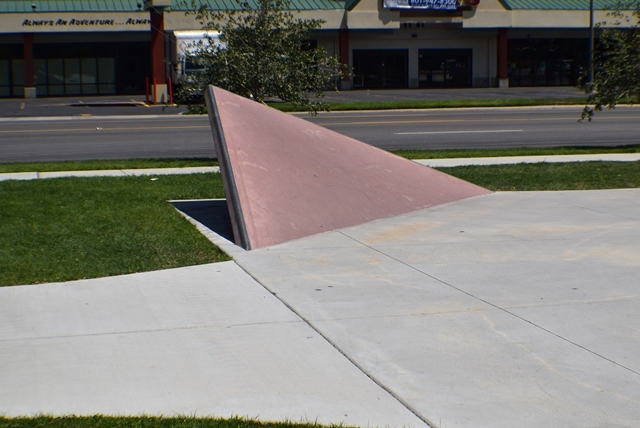 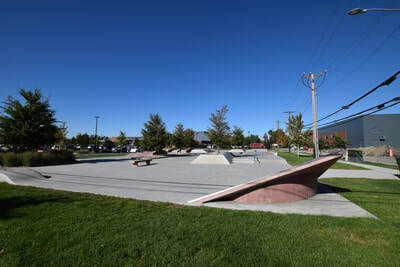 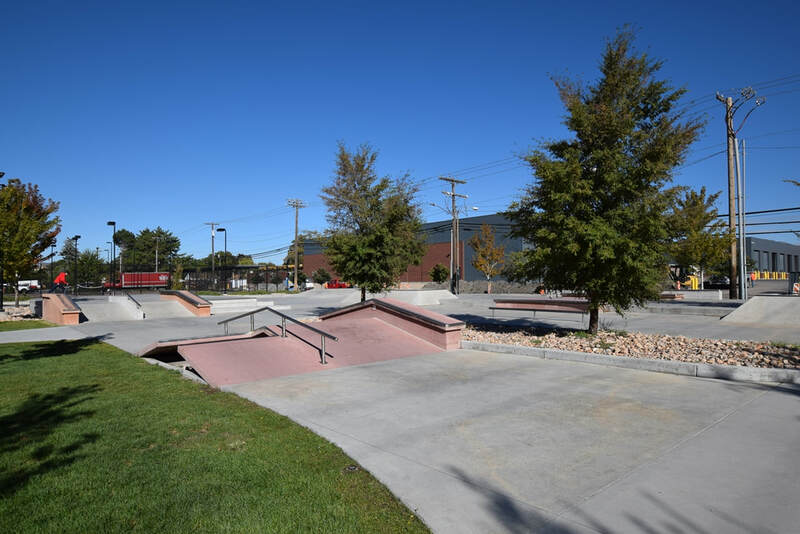 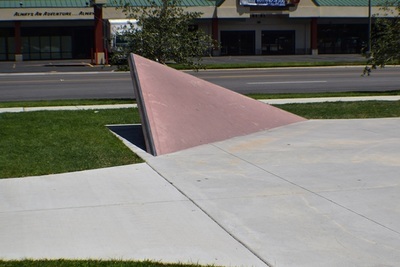 Architectural details and a spacious layout recreate the true street skating experience and solidify this park’s position as the premiere skate plaza in the State of Utah. With structural slab design and drainage-friendly landscaping, the also park supports the project’s overall goals of sustainability.